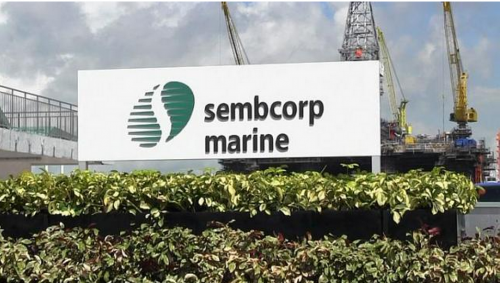 Mainboard-listed Sembcorp Marine said on Wednesday that its wholly-owned subsidiary, Sembawang Shipyard, has secured a floating storage and offloading (FSO) conversion contract worth $56 million from Teekay for the Gina Krog Field in the North Sea. Sembawang Shipyard will work closely with Teekay to convert the shuttle tanker Randgrid into an FSO. The yard will also fabricate and install new living quarter decks on the vessel. The vessel is expected to arrive at Sembawang Shipyard in June 2015, with completion in 11 months, after which the FSO Gina Krog will head towards the Norwegian North Sea under a charter contract between Teekay and Statoil. The above contract is not expected to have any material impact on the consolidated net tangible assets per share and earnings per share of Sembcorp Marine for the year ending December 31, 2015.